There is a special seed inside of you. 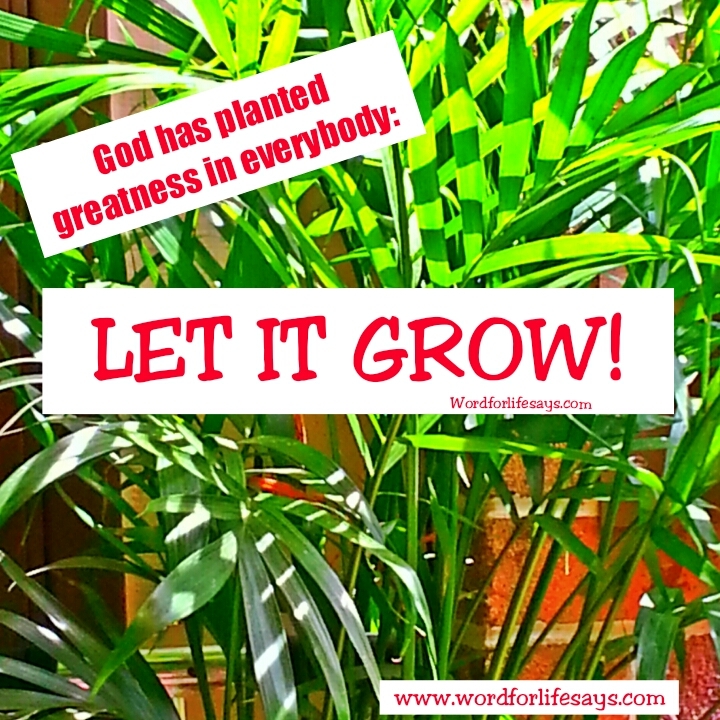 In it holds potential, talent, and a beautiful gift that is ready to sprout and bring forth fruit in its season. Don’t stop the process. Don’t get in the way of the gift God wants to work through you. Let it grow!